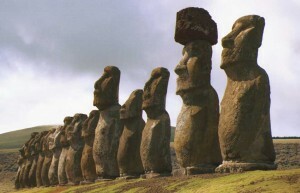 Undoubtedly these monumental statues are among the most mysterious things in the world. At least i think so. 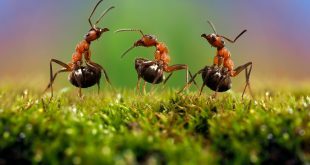 Easter Island also known as Rapa Nui is a Polynesian island in the southeastern Pacific Ocean, A tiny speck of land in the South Pacific. Formed by a series of massive volcanic eruptions . 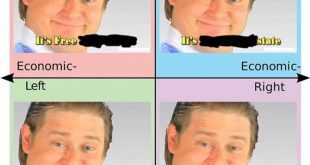 And in this post we want to talk about the statues of Easter Island. 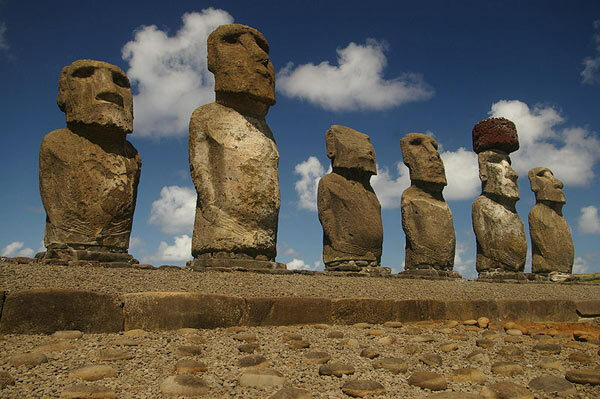 Easter Island is famous for its 887 extant monumental statues, called moai, created by the early Rapanui people. 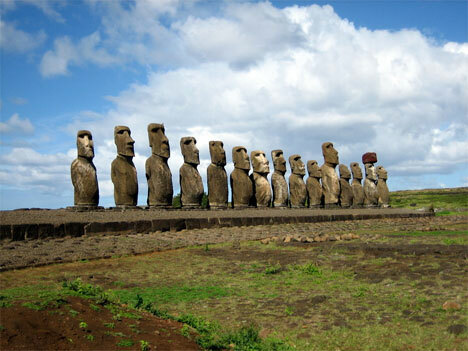 It is a World Heritage Site (as determined by UNESCO) with much of the island protected within Rapa Nui National Park. These statues were carved between 1250 and 1500 CE. 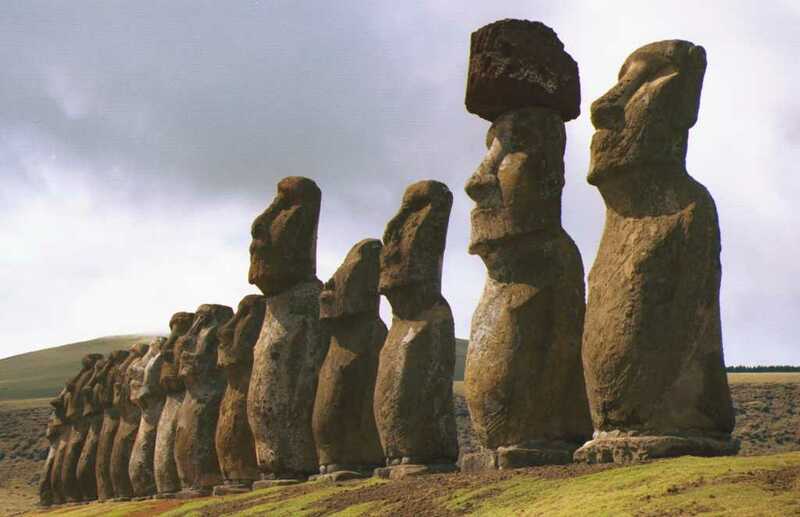 The heaviest moai erected weighs 86 tons, illustrating how great a feat it was for the Rapanui to have created and moved them. 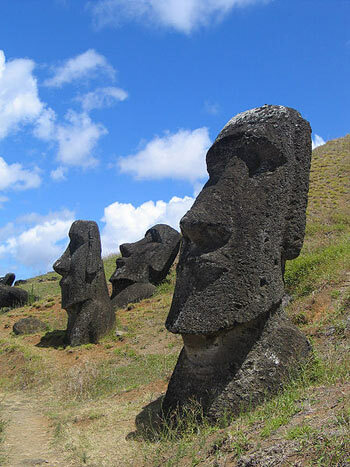 Nearly half of all remaining moai are still at Rano Raraku, the main moai quarry, but hundreds were moved to stone platforms around the island’s perimeter.